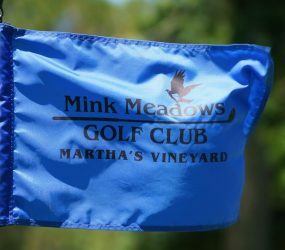 Allan Menne is our new PGA Head Golf Professional at Mink Meadows Golf Club, coming to us from Poland Spring Country Club in Maine. He was previously Head Professional at Mink Meadows from 1996 to 2005, and Wampanoag Country Club in West Hartford, Connecticut. Allan is a graduate of Florida State University where he had a successful college golf career and graduated with a B.A. in Business Management. 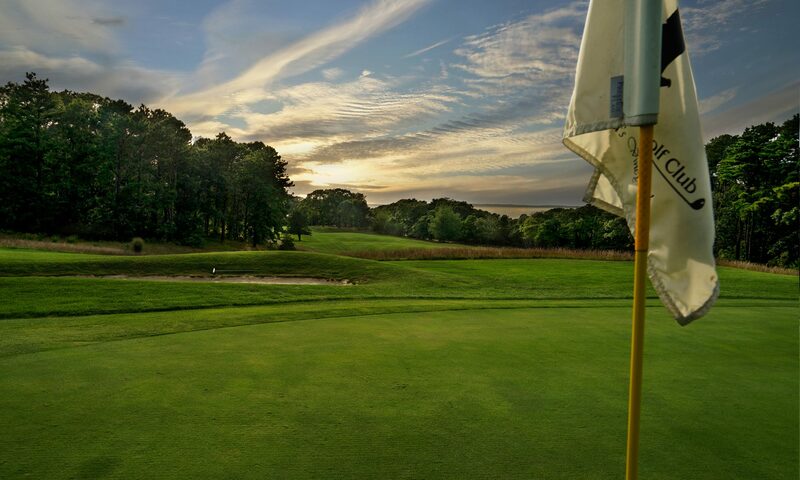 He has competed in eight PGA Tour events, is a former Connecticut Section PGA Champion, and has won three Cape Cod Chapter NEPGA Championship titles.